A massive thank you to Tesco, Morrisons and Fruit and Veg Delivery Barnsley for their kind donations of fruit which were sold today in aid of Sport Relief. 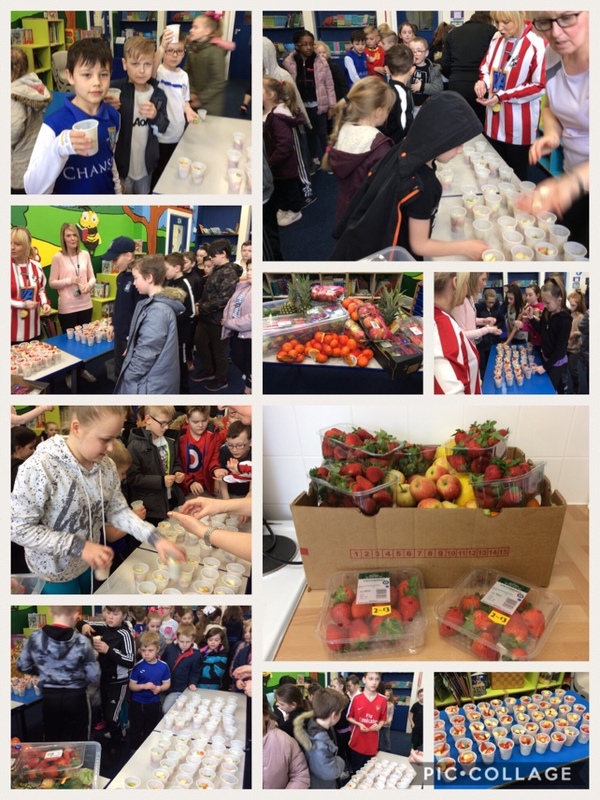 The children had a wonderful day, full of sporting activities and enjoyed the fruit stall. 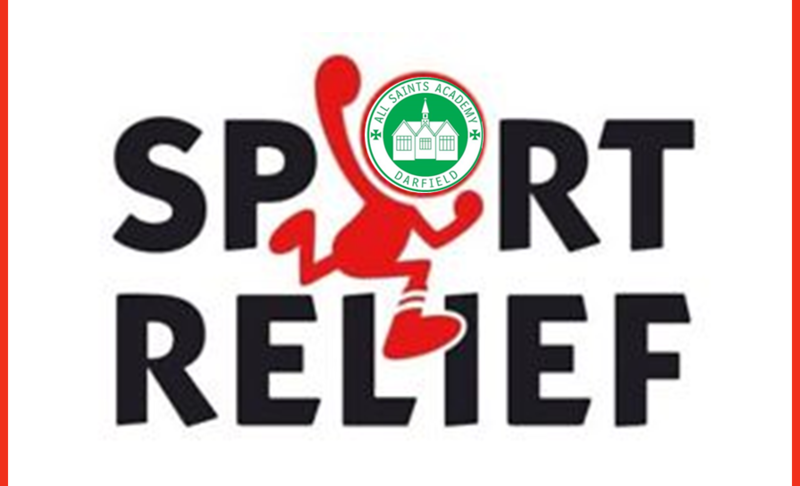 We raised a total of £265 which will be split between Sports Relief and sporting equipment for school.